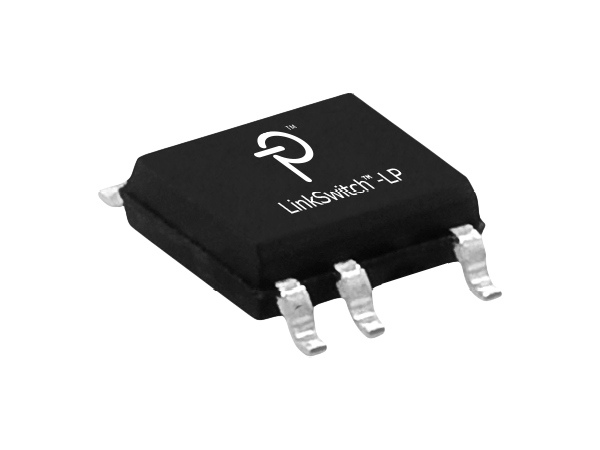 LinkSwitch™-LP switcher ICs cost effectively replace all unregulated isolated linear transformer based (50/60 Hz) power supplies up to 3 W output power. For worldwide operation, a single universal input design replaces multiple linear transformer based designs. The self-biased circuit achieves an extremely low no-load consumption of under 150 mW. The internal oscillator frequency is jittered to significantly reduce both quasi- peak and average EMI, minimizing filter cost. 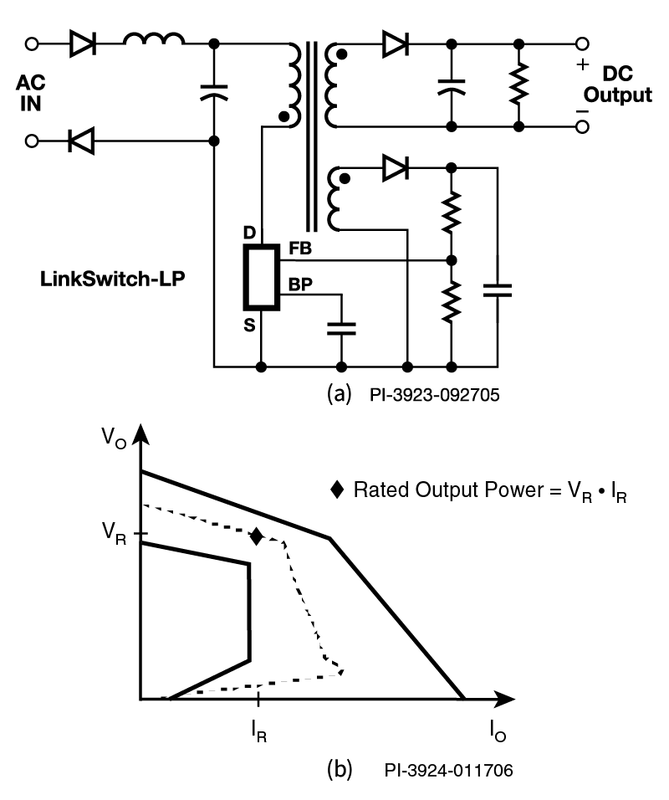 Output power may be limited by specific application parameters including core size and Clampless operation (see the Key Application Considerations section of the LinkSwitch-LP Family Data Sheet for details). Packages: D: SO-8C, P: DIP-8B, G: SMD-8B. See the Part Ordering Information section of the LinkSwitch-LP Family Data Sheet for details.